I am a little late with this, I know, please don’t hold it against me! There were some fantastic looks on the carpet this year for the Oscars! Here are my favorites!! Jennifer Lopez in Elie Saab. While I love the dress, I don’t love the color on Jenny, she’s blending right into it! Reese Witherspoon in Tom Ford. Black and White done right! Jenna Dewan-Tatum in Zuhair Murad. Mrs. Magic Mike sparkles in this number! Anna Faris in Zuhair Murad. Again I love the dress on her, but she needs a different color. Anna Kendrick in Thakoon. Pretty in Peach! Dakota Johnson in Saint Laurent. Lovely! Jennifer Hudson in Romona Keveza. Love! Meryl Streep in Lanvin. Perfectly Elegant! 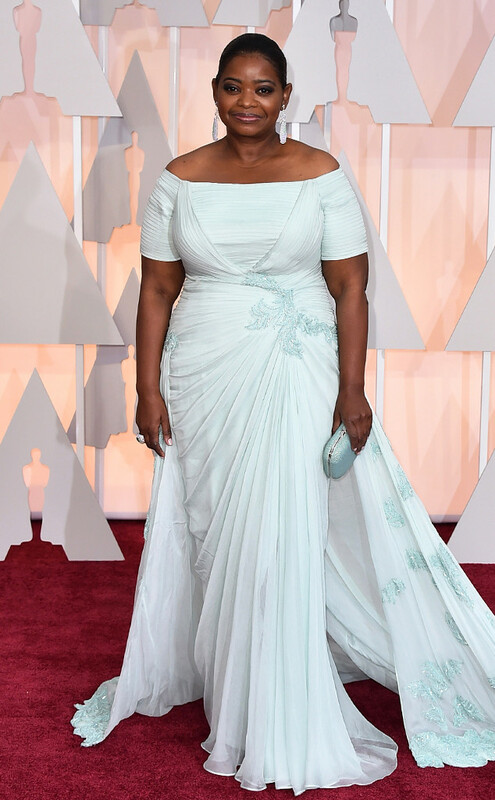 Octavia Spencer in Tadashi Shoji. A work of art! 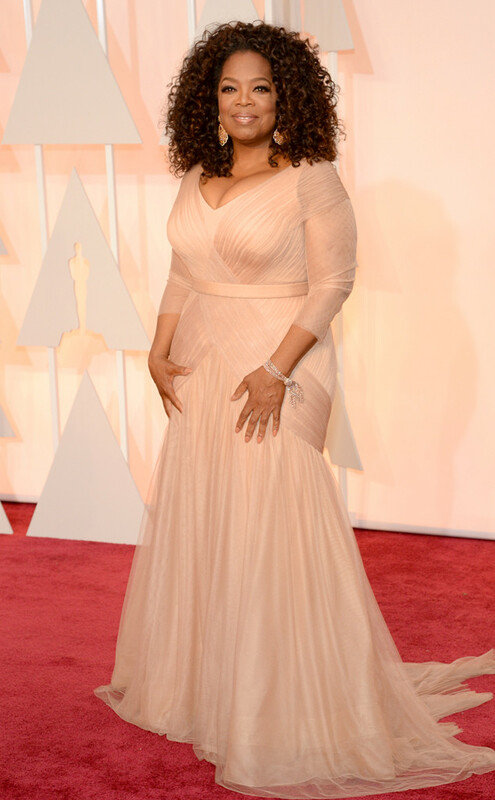 Oprah in Vera Wang. Beautiful! Rita Ora in Marchesa. Stunning! Scarlett Johansson in Versace. I love everything but the hair, it’s a little severe. Channing Tatum in Dolce and Gabbana. Nice! Chris Evans in Gucci. Bellissimo! Eddie Redmayne in Alexander McQueen. A vision in blue! John Stamos. Love the red pocket square. Mario Lopez, always looks good! Well that’s all I have for today my lovelies, what did you think? Who were your picks? Hit me up on Twitter @karaallan.